Norway’s DOF has been awarded a pair of contracts, one for PSV Skandi Aukra and the other for AHTS Skandi Iceman. 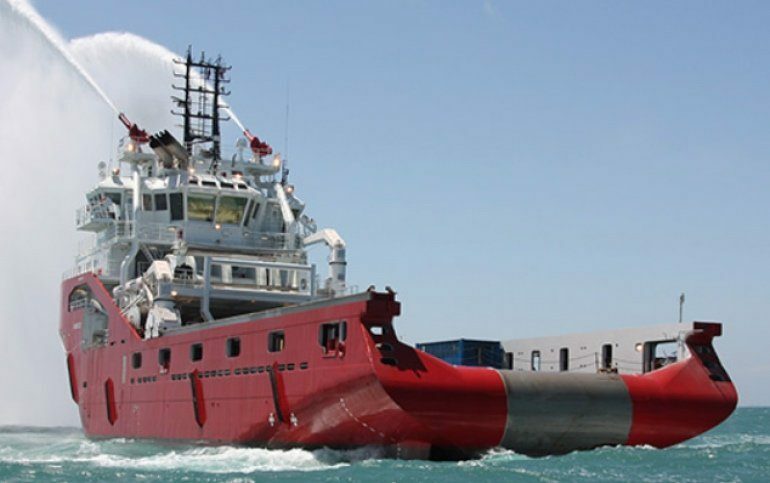 Skandi Aukra has been snapped up by Asco Marine for two years with further options available to the charterer. Additionally, Eni Norge has taken Skandi Iceman for a 13 months call-off contract, with minimum 60 days firm. Both contracts commenced during December 2016.